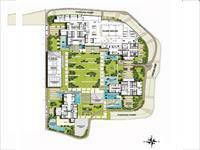 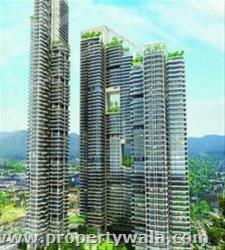 Malad East is a well-known suburb in the Mumbai city with sub-localities and phases. 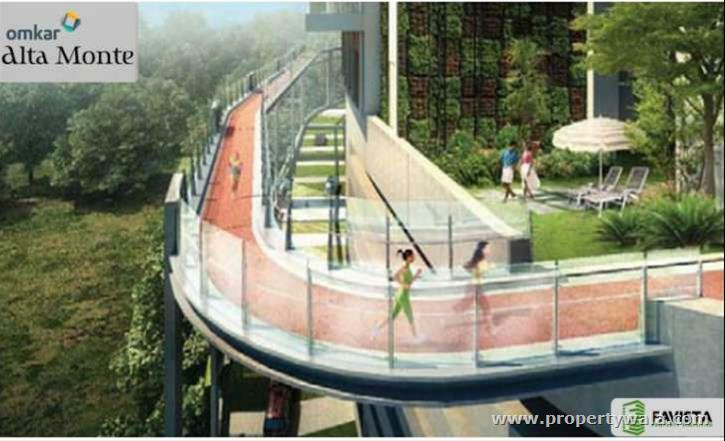 It is maintained and administrated by the Brihanmumbai Municipal Corporation. 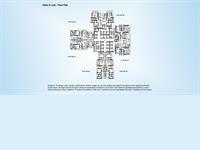 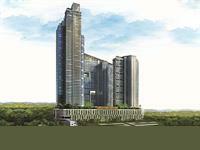 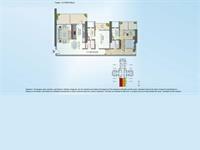 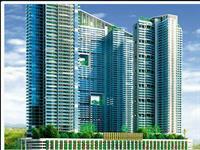 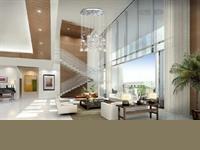 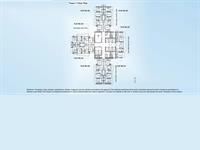 It has many high-rise buildings and bungalows that offer 2BHK and 3BHK units. 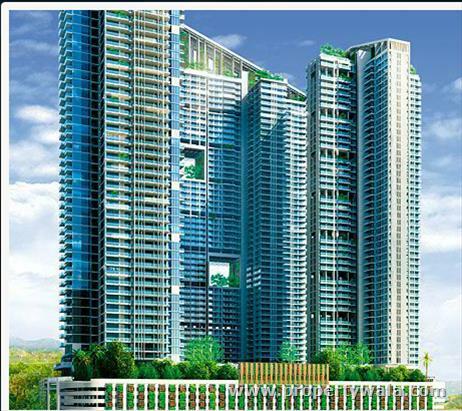 Well connected with roads and public transport, Malad East has emerged as one of promising locality of Mumbai. 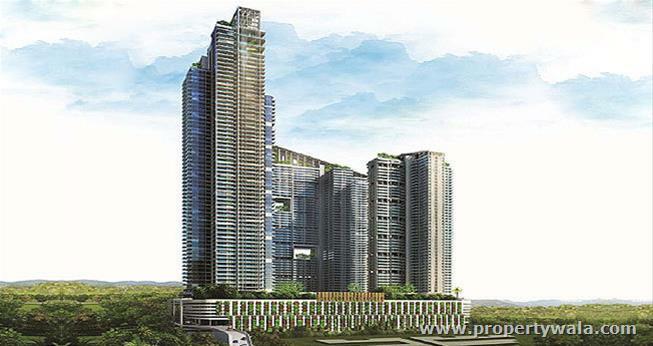 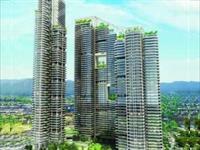 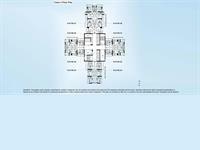 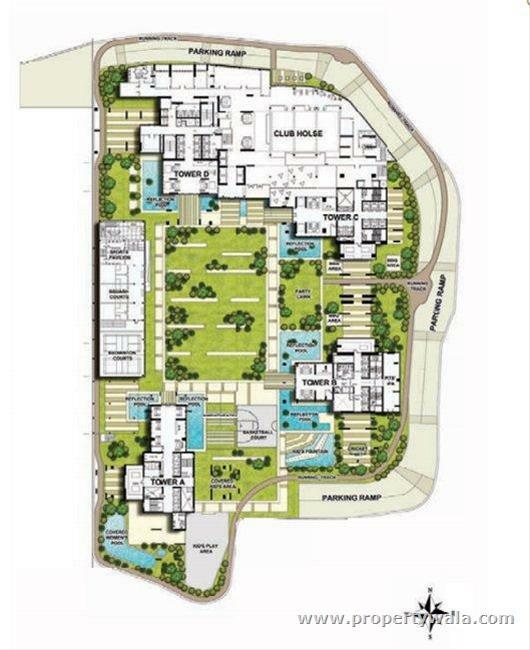 Omkar Alta Monte, largest luxury gated community and host to tallest habitable structure in city’s western suburbs is launching the “TALLEST 3 BHK’s” at the most premium tower in Alta Monte.Alta Monte would be the tallest residential tower in the western suburbs once it is completed and delivered. 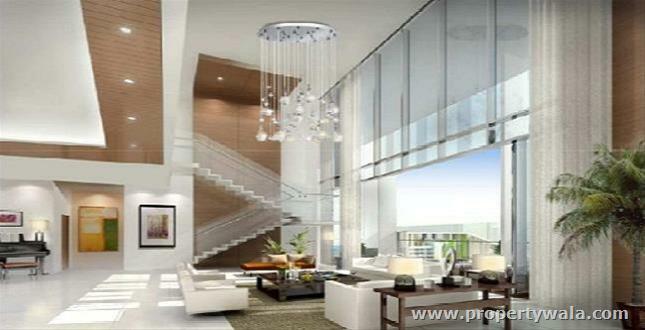 3 BHK Palatial apartments comes with an extraordinary USP of 12.5 ft high ceilings, huge spacious decks in every room to enjoy the gorgeous views of the Sanjay Gandhi national park, exquisite fixtures and abundant amenities are just a few of the indulgences exclusively to the luxury of Omkar Alta Monte.